Backup vSphere Data Protection Using vSphere Data Protection? Really! Some of you might have tried to backup VDP using a VDP appliance and would have failed to get this VM added to a backup job. 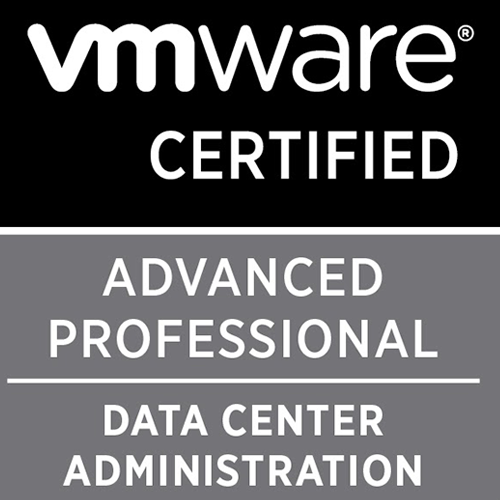 The admin guide states that you cannot backup VDP using a VDP appliance. This is mainly because the data0? partitions of your data protection appliance are Independent persistent XFS drives which do not support snapshot feature. Yet, backing up the OS drive is some of us look forward to, right? Your OS drives contains your backup job, replication job and yeah, "logs", which no one needs. Though not an officially supported way, here is a sneaky way to work around this. At your own risk! Why does the VDP VM not list in the VM section when you create a backup job? If any VM has this text in the Notes section, then it will not be listed in the inventory list while creating a backup Job. Go ahead, spin up a test VM, and then try creating a backup Job, you will notice your test VM. Then add this Notes section and you will notice this VM no longer shows up in the Inventory list during Job creation. So you guessed it right, Go ahead and remove this Notes section from your VDP appliance and you will now see the VDP listed under the job create wizard. Make sure the job you create is a disk level job and not a complete VM level backup. > Re-added the Notes section back to VDP1 and it was listed back in the plugin. Hope this helps. In some way. Heh!